As 2017 is coming to an end, companies are busy planning their digital marketing strategy for the new year coming up. The next year will be crucial for the digital marketing sector as most of the popular marketing strategies will be on their way out and they’ll be replaced by many emerging technologies and platforms. Let us take a look at the industry trends that’ll be of great prominence in the near future. Guess what? Content will still remain king in the years to come. But, content creation and the way it will be received eventually will remain in the hands of AI. 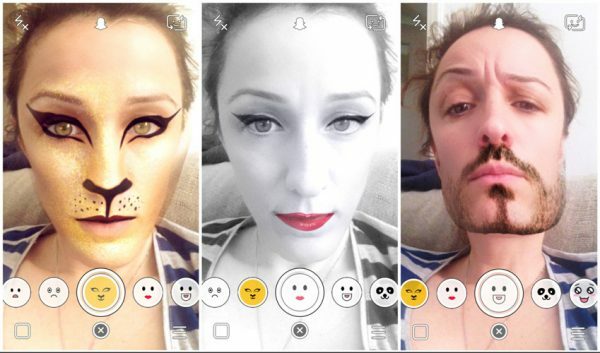 Most of the prominent platforms like Forbes and Amazon use the machine-generated content. Human editors will have to review the work at different stages. 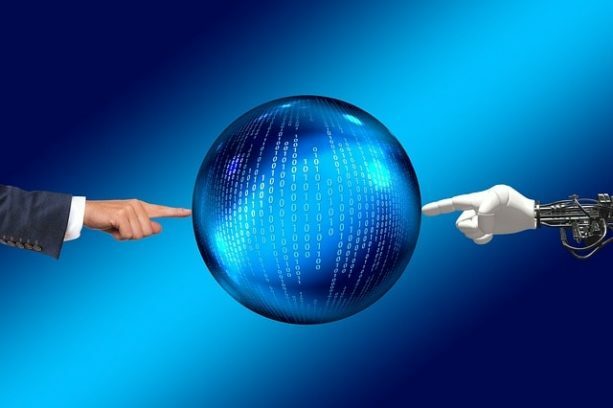 AI has been heavily involved in content creation recently, for instance writing articles for websites, scheduling social media posts, and generating content to read as per user interests. In the coming year, almost all the marketers will try to leverage the power of AI to create dynamic content. Content creation tools automatically analyze the user’s requirements and will write a content based on main keywords. The content will be free of plagiarism or any type of duplication and will improve the content quality exponentially. What started as a technological curiosity is now one of the biggest user interaction interfaces. Ever wondered who you might be chatting to regarding a flaw in a program or website? Well, most likely the person you might be chatting with is a bot. Chat bots were used as a means for customer interaction initially as they decrease the response time and interact better with customers. 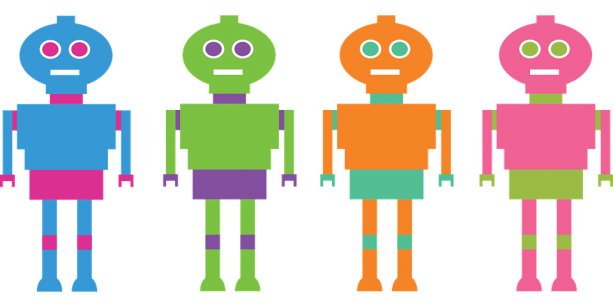 We can use the ability of the chat bots to drive personalized email marketing campaigns or interact directly with a customer to collect their contact information. This will help the content marketing campaigns perform better. Voice search and digital assistants will change the way we communicate and process information in the years to come. The main reason for the surge in voice search over the years is due to the fact that humans speak around 150 words per minute but can type only about 40. Google stats show that voice search queries have doubled in the last year and about 50% of all searches will be voice searches. 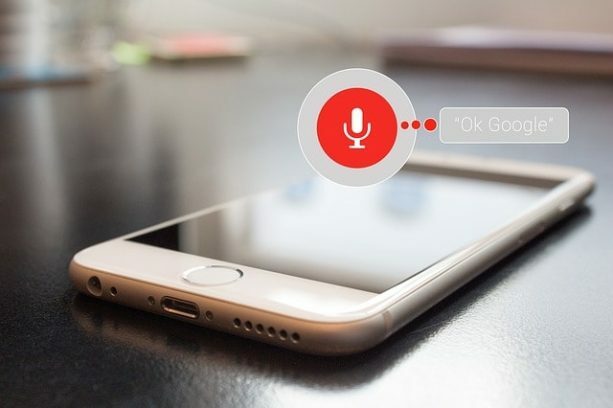 The increase in voice searches will help to create a need for long tail keywords and well-written, conversational content because voice search optimization holds the future of SEO. The usage and importance of visual will surge in the coming years. Image processing in our brain is 6000 times faster than reading text. Similarly, major search engines have come up with their own form of visual technology for faster, more reliable search results. Ephemeral content (don’t be alarmed! In simple words, it’s the stories option that we use on Instagram, Whatsapp, Facebook, and so on) is the new leader in channel marketing because it has a chance for better visibility and user engagement when compared to normal feeds. We can use this kind of video to promote limited time offers. Similarly, Bing has introduced an image-based search engine. Bing visual search is an improvement of Bing’s image search which helps the user to select a specific product shown within a larger image. For example: if you search for indoor garden ideas, an individual image will appear. A visual search tool will help you to pinpoint a specific section of the image. If you chose a plant, the search engine will automatically show search results for the single plant. Similarly, Google has developed Google Lens in which can be turned into your own personal guide. You just have to move your camera around to get reviews for restaurants, events around you or even street addresses of someplace new you’d like to enjoy. This easily improves a businesses visibility in local search. Adding visual search to an E-commerce website will surely improve the conversion rate, user experience and reduce the bounce rate. So providing great images with relevant content will surely help in improving website visibility. The visual search trend will be on the rise with voice search and will be one of the defining factors in ranking a website in the near future. RankBrain is an AI program developed by Google to process search queries. RankBrain is responsible for most of the ranking procedure in the future. It is Google’s third most important ranking factor. RankBrain is evolving itself with each passing second. It automatically learns new queries, adapts to changes dynamically and then revises SERPs (search engine results pages) accordingly. We know that conventional ranking methods have been flooding the SERPs with spammy results for a long time. But now as AI comes into play, only content that is valuable to the user will survive. This has broader implications for keyword research and ranking. As Google’s algorithms become more dynamic, different algorithms will be used for each unique search. This improves user experience, offers more power to good content, drives user engagement and will improve journey mapping for customers visiting E-commerce websites. Big Data refers to massive volumes of information compiled with the use of predictive and behavior analytics. Big data was initially used to track climate information, purchase transactions records, cell phone GPS signals, healthcare and in IOT (internet of things). But now big data is tightening its grip on the digital marketing field, so marketers should be ready for what the future has in store. 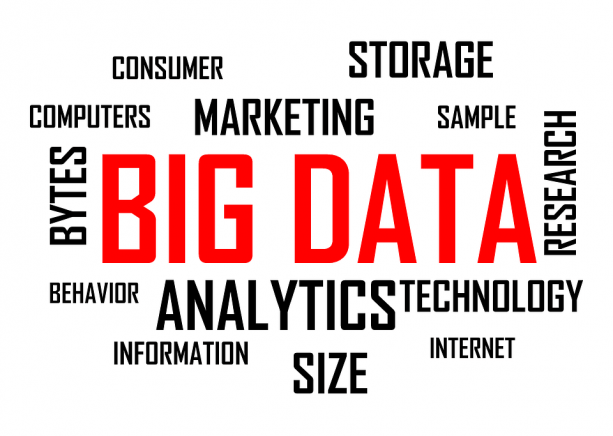 How can Big Data help Marketers? Each second, about 40 Gigabytes of data is being produced. So we need a mass analytical engine to process through all of this. We can use Big data to strategically position ourselves to be found easily via organic search. 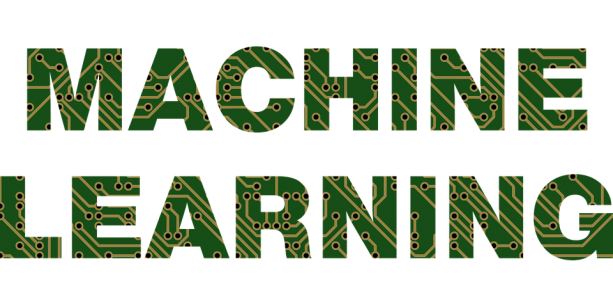 Big data can aid in improving technical SEO a website, observing competitors, managing bulk campaigns, and so on. As more and more content is published, it will be easier for the search engine to convert this to semantic information, as it is easier to analyze data rather than content. Familiarizing with different schema will put marketers in front of their competition. It will take time to get accustomed to new changes. As we progress towards 2018, those marketers who’ll adapt to these changes will surely stay ahead of their competition. Conventional SEO techniques are going to change forever and we’ll have to plan our strategies accordingly to master the power of search.